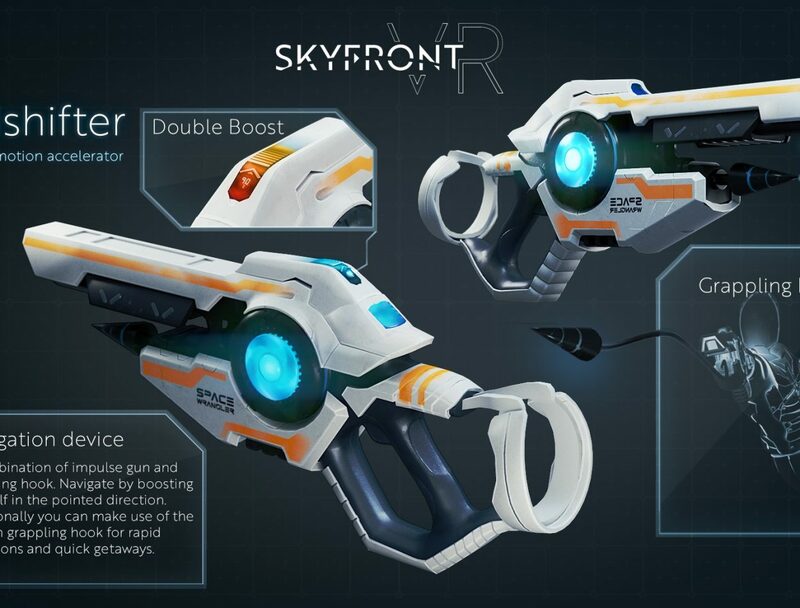 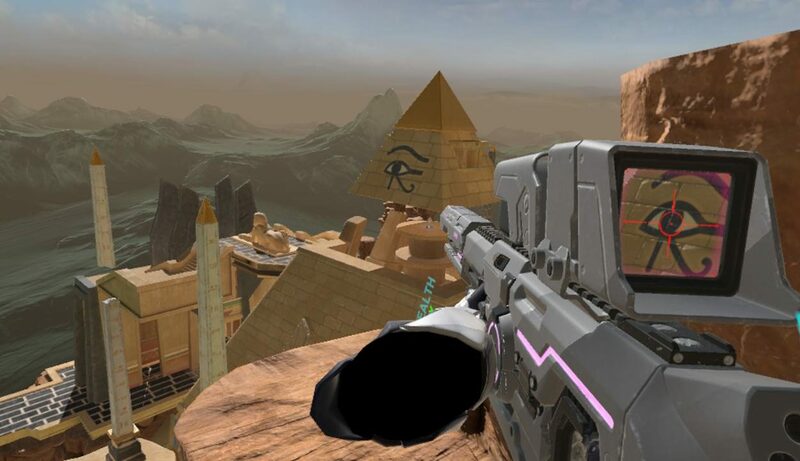 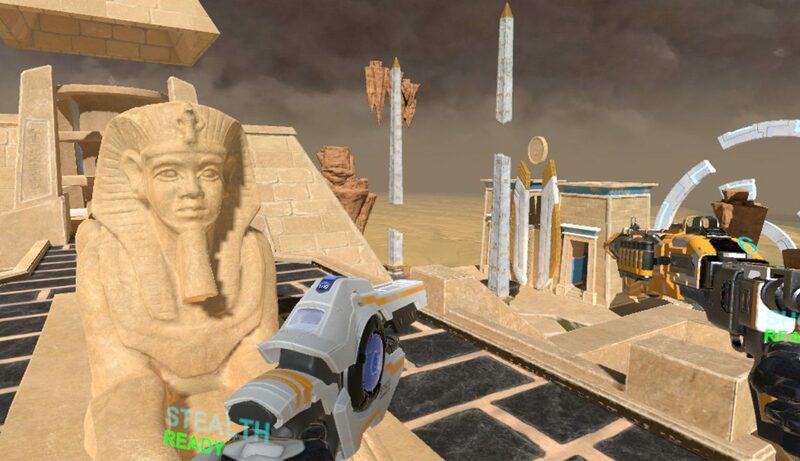 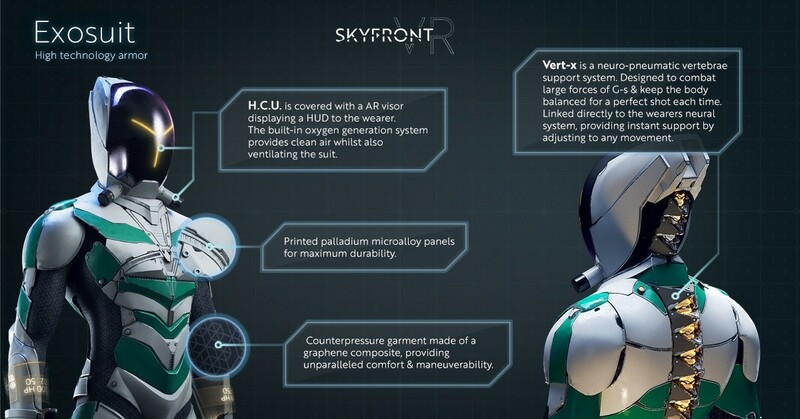 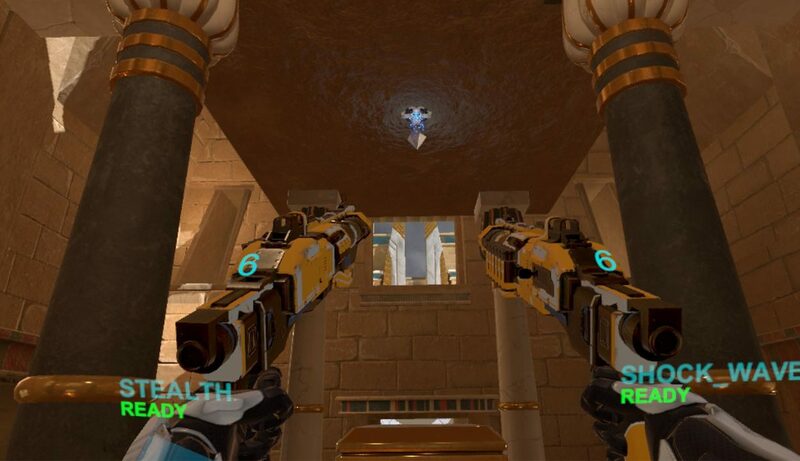 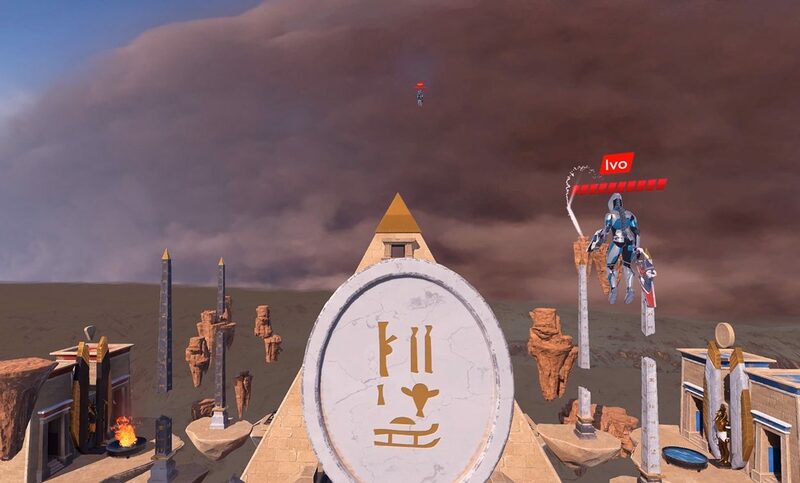 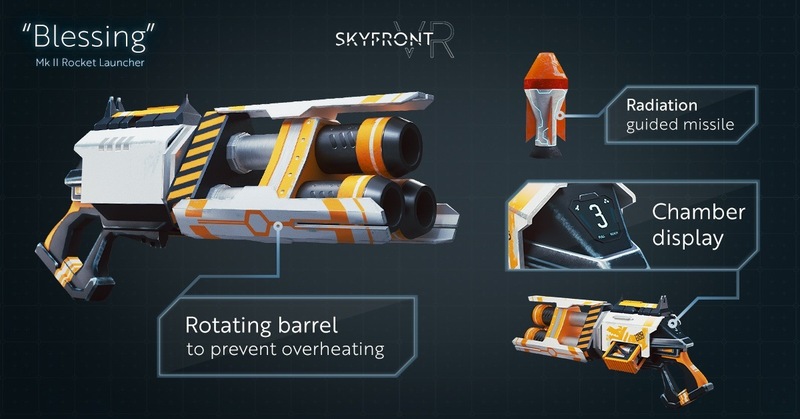 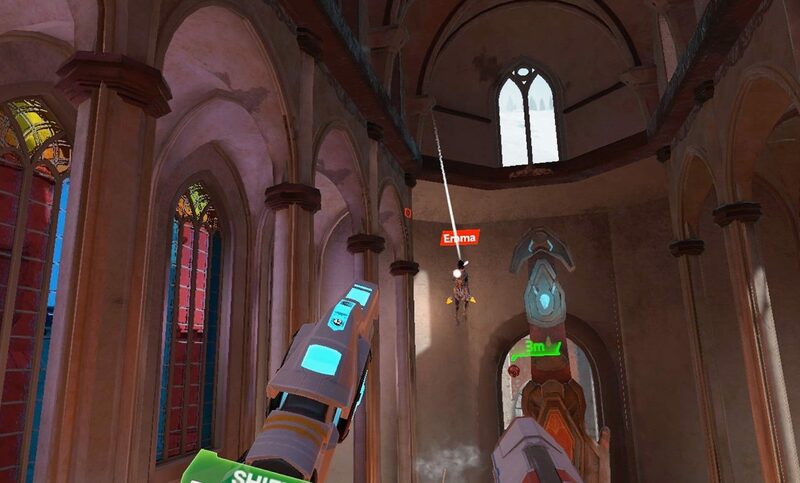 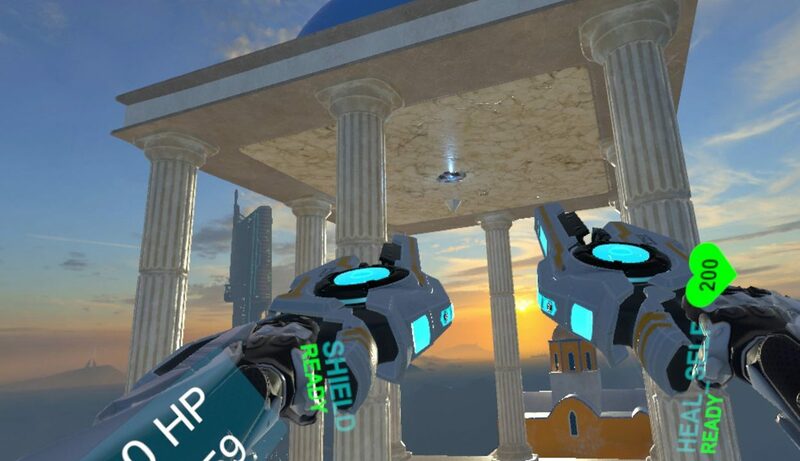 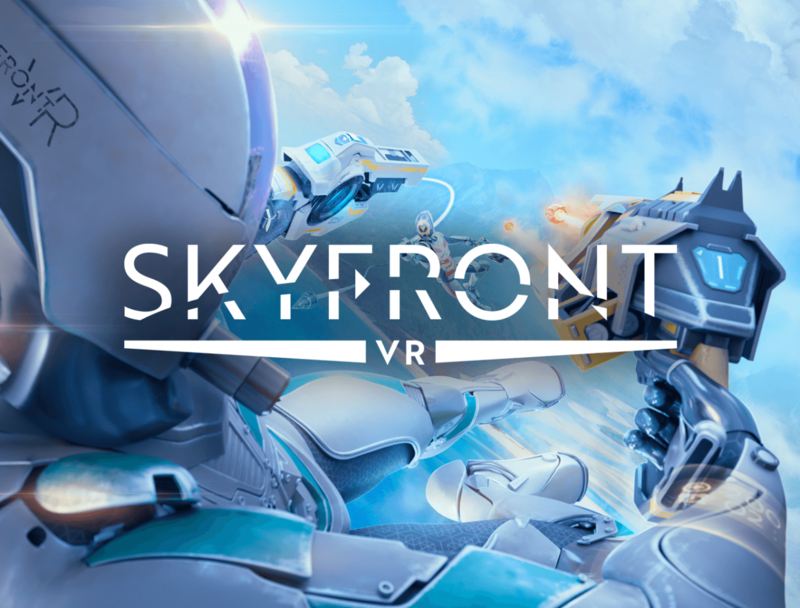 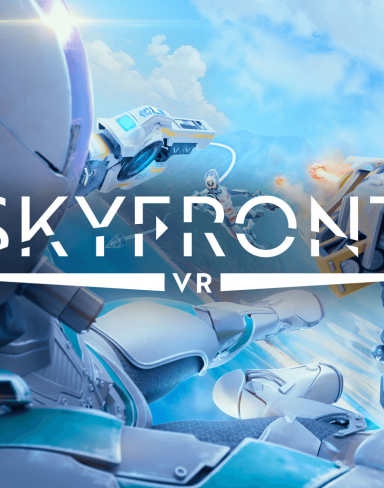 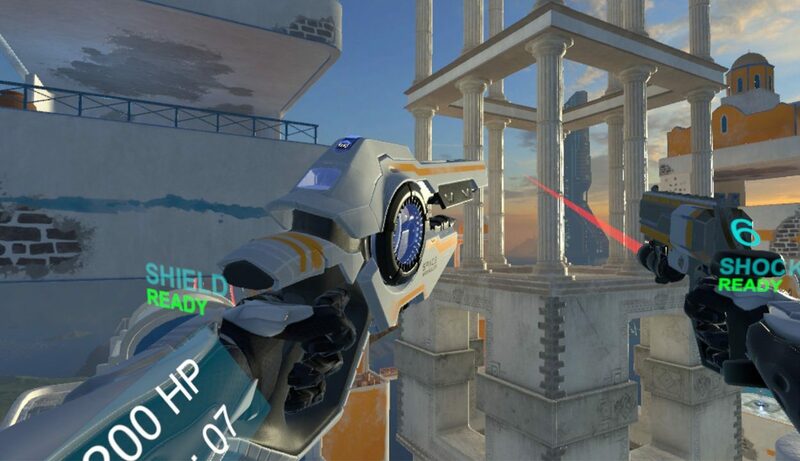 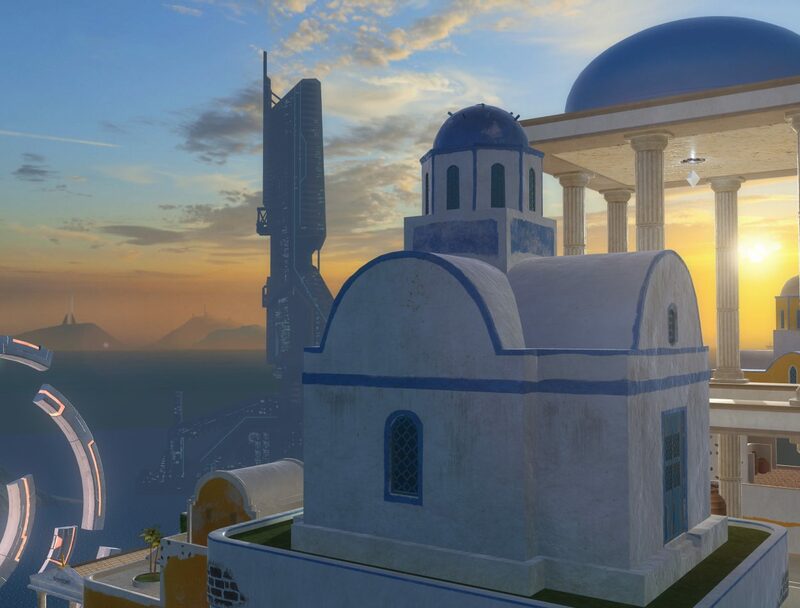 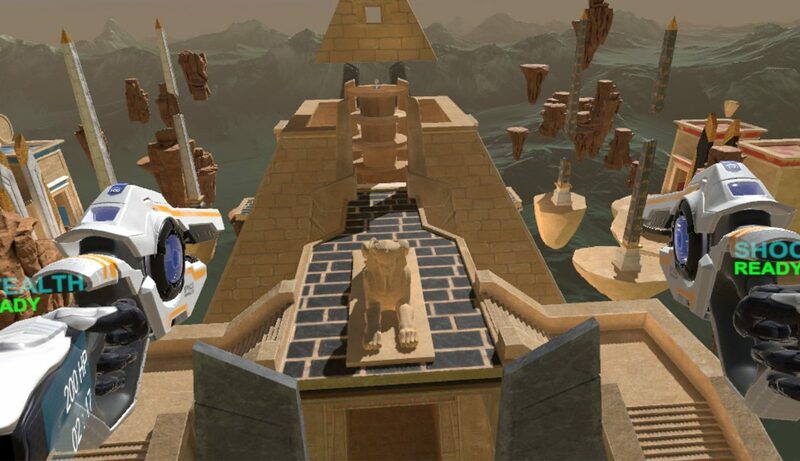 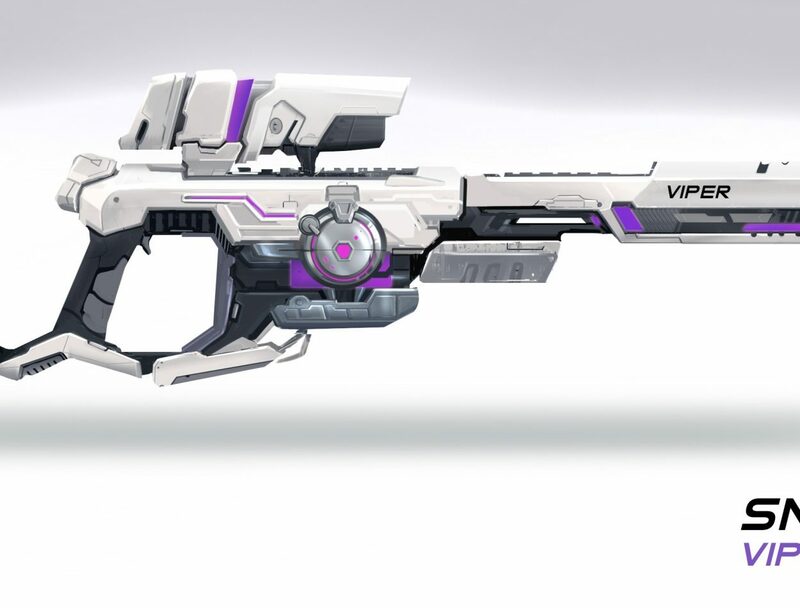 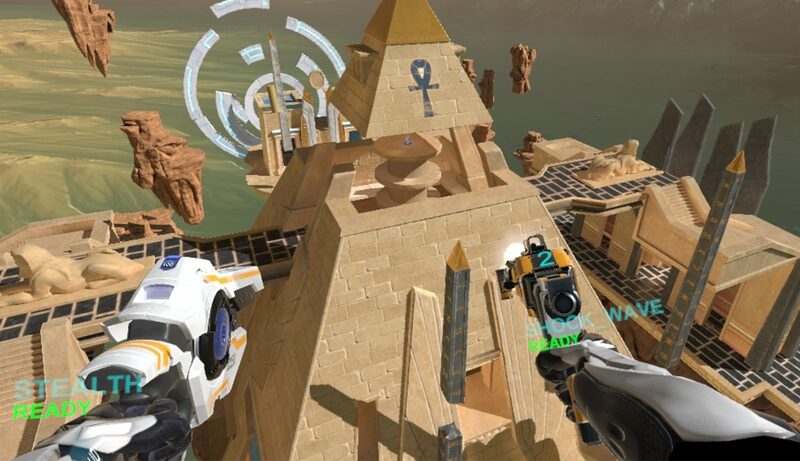 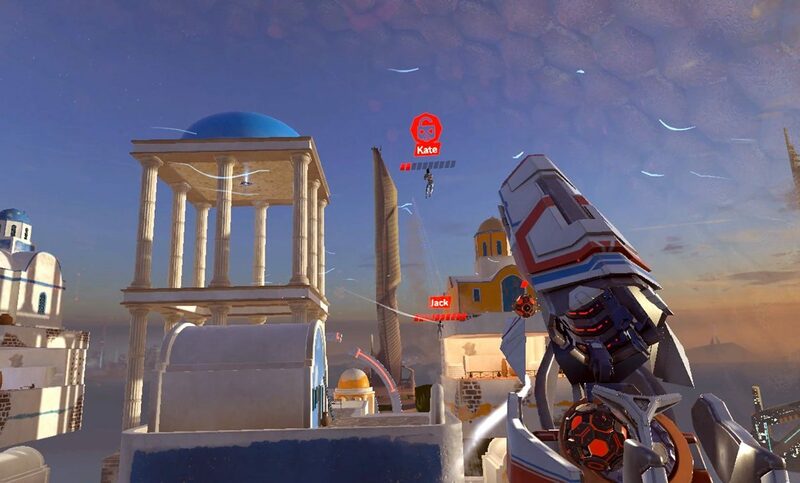 Skyfront created by Levity Play is an ultra fast-paced VR multiplayer FPS game. 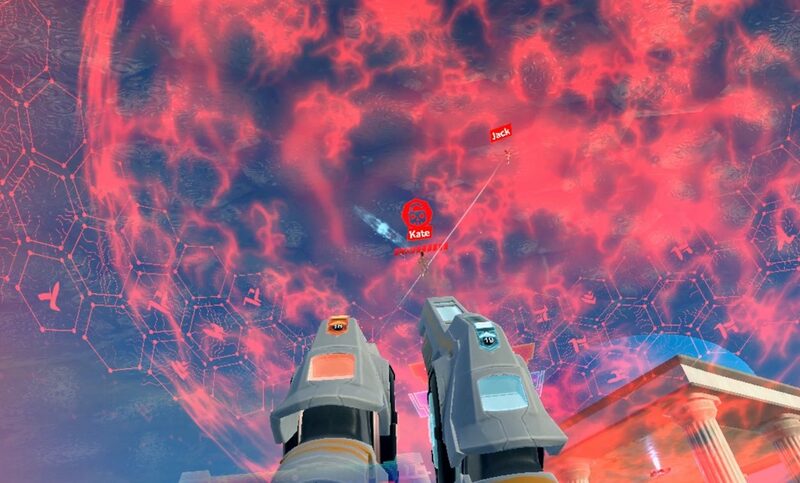 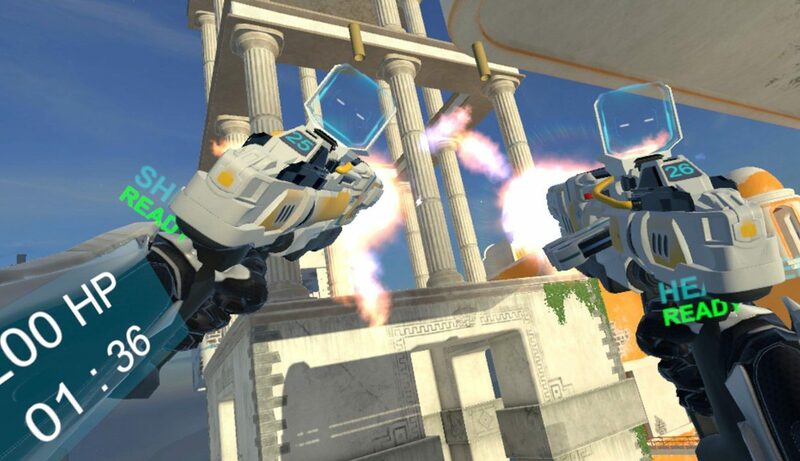 You play as a character in zero-g and join battle arenas online to fight opponents. 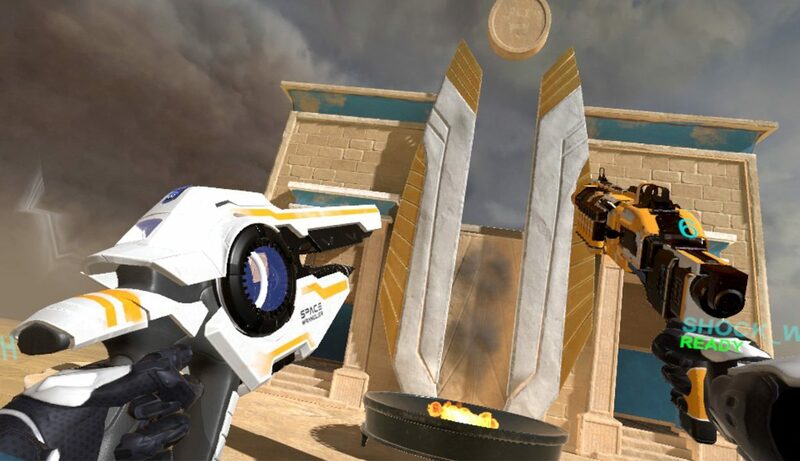 With a huge selection of weapons and abilities, multiple game modes, customizations, and an eSports progression system, this game is sure to be a win. 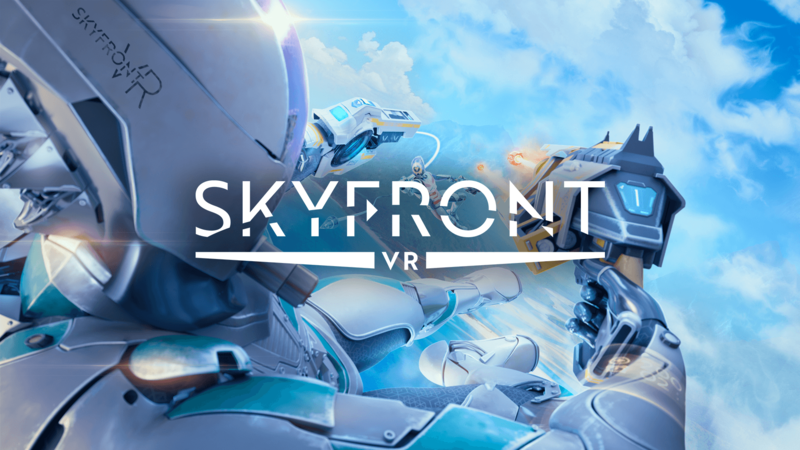 Currently still in early access it is available for the major VR headsets on Steam. 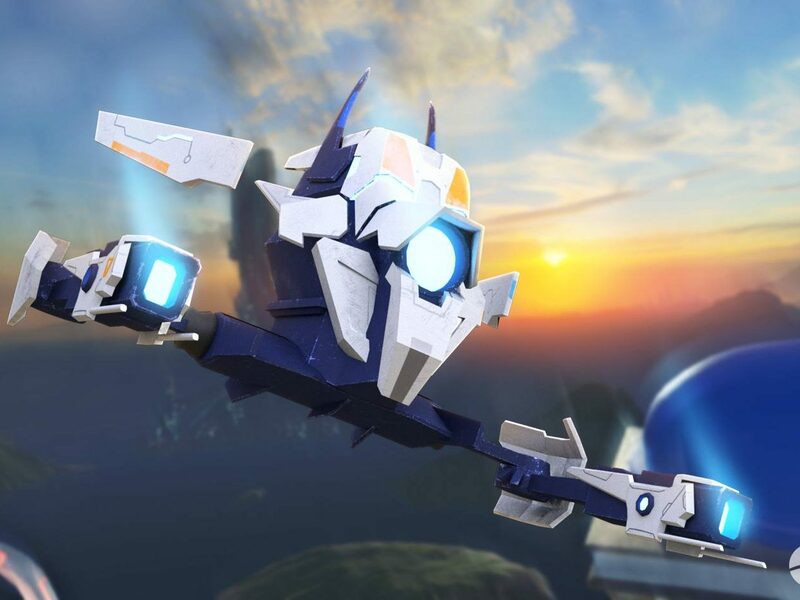 Good luck finding, cracking and painting all those eggs! 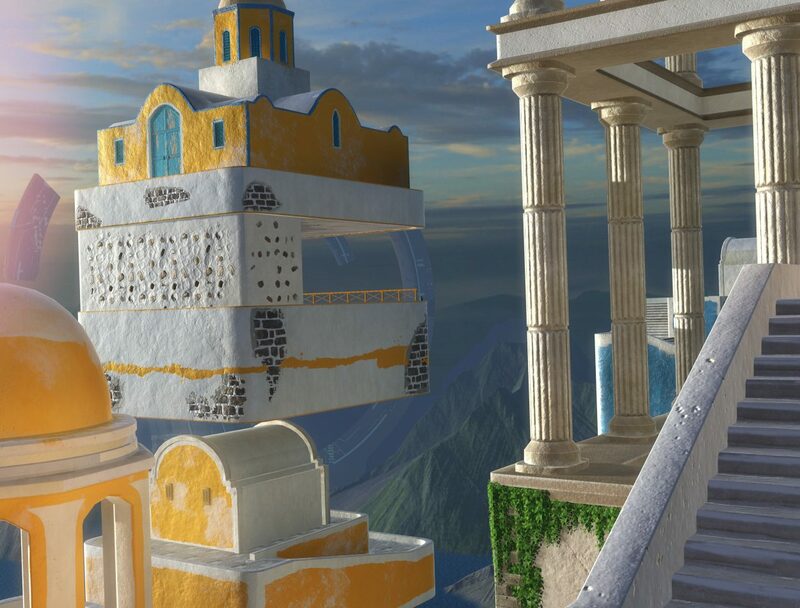 An early render of the obsidian core at the heart of Genesis.